Access One Solutions believes in custom solutions based on location needs and aesthetics. 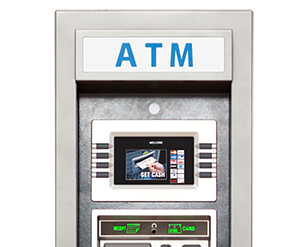 That is why we partner with a variety of ATM manufacturers to offer different styles and configurations. Our professional ATM staff will advise you on the best ATM model to fit your unique needs.